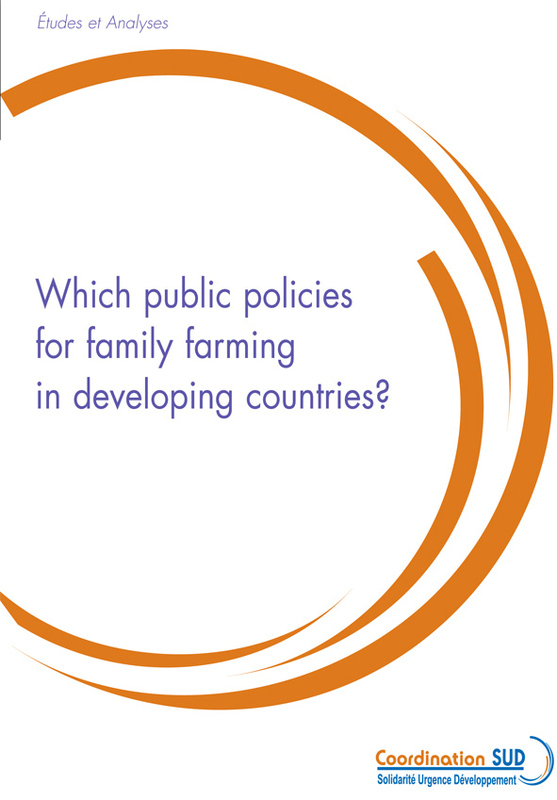 Which public policies for family farming in developing countries ? Which public policies for family farming in developing countries? Produced by Coordination Sud (French NGOs network), this document is for all those who wish to support family farming, through national public policies in developing countries, and development aid and agricultural and trade policies in developed countries. It describes interventions that have helped remove some of the constraints to the development of family farming in specific contexts. A previous report by Coordination SUD’s Agriculture and Food Commission (C2A - French NGO's Network) shows that family farms have certain advantages in terms of their ability to respond to development challenges. Their capacity to employ a large family workforce to utilise other factors of production (land and capital) enables rural populations to stay in the countryside, and thus stem the exodus to urban centres where economic opportunities are often lacking and unemployment rife. Keeping farming families on their land is crucial for the economic dy- namism of rural areas, and helps maintain the ecosystems and resources on which their livelihoods depend. Their capacity for resilience in the face of highly volatile prices is one of the keys to achieving food security in developing countries. Capitalist agriculture, on the other hand, seems more sensitive to variations in the relative prices of products, and more fragile in a certain way. Fluctuating market prices may result in rapid changes of land use, from foodcrop production to crops that will be used for industrial purposes, energy or export, thereby creating a potential risk to food security. The only way to build on the strengths that family farms have shown in responding to the challenges facing developing countries is to support them through ambitious public policies that are formulated with family farmers. Having accepted the need to defend family farmers, the ques- tion is how best to support them. What measures are available? Which concrete examples best illustrate the effectiveness of this type of farming? In what context are measures put in place? This document is for all those who wish to support family farming, through national public policies in developing countries, and development aid and agricultural and trade policies in developed countries. It describes interventions that have helped remove some of the con- straints to the development of family farming in specific contexts. 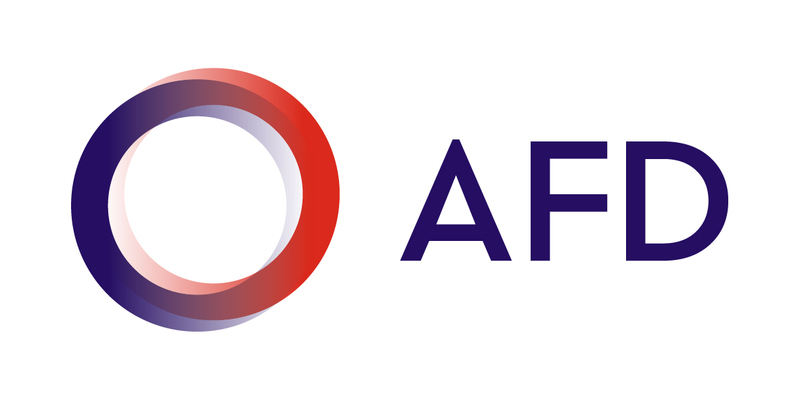 These measures have a public policy dimension, either by directly implementing public policies or as project interven- tions that could potentially lead to public policies. The State is certainly a major actor in public policies, but all social and economic actors, especially family farmers themselves, should also participate in the formulation and implementation of public policies. One of the main conclusions of this report underlines the fact that policies to support family farming should be based on analysis of local conditions, opportunities and threats. The examples used in this document clearly show the importance of formulating policies that are tailored to each context, and that multiple, consultative and coherent policies are needed to develop family farming. Although this message may seem simplistic, and to be something that ”we already know”, too many policies and development programmes have been willing to make do with ready-made models and remedies. Policies need to be negotiated and adapted, and it is essential that representatives of family farming are involved in this process. increasing public investment to support rural dynamics (third section).